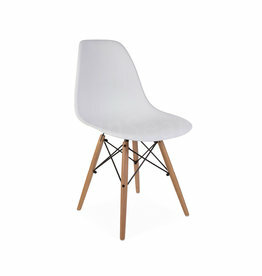 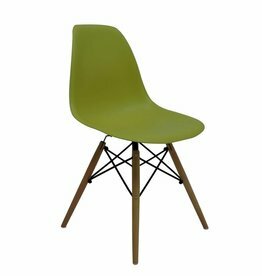 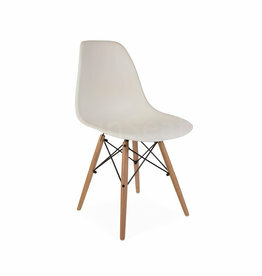 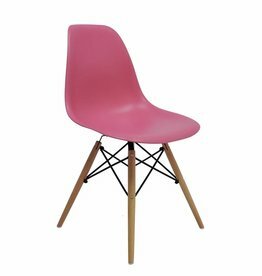 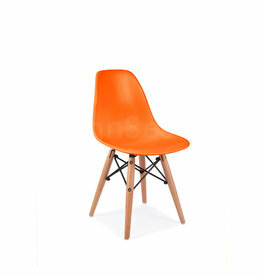 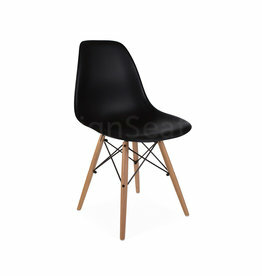 Our extensive collection of DSW design dining chairs to the world famous designs of Charles Eames. The DSW dining chair is available in 35 colors. 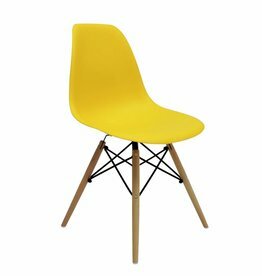 First pick a main color and then pick your exact color variant.